Located in the Special Collections department of James E. Walker Library, the Margaret Lindsley Warden Collection for Equine Studies comprises a substantial research resource on practically all aspects of the horse and horsemanship with the exception of veterinary subjects. It consists of books, periodicals, pamphlets, photographs, research files, letters, and other materials assembled by Margaret Warden, who wrote the weekly “Horse Sense” column for the Nashville Tennessean from 1939 until 1994. 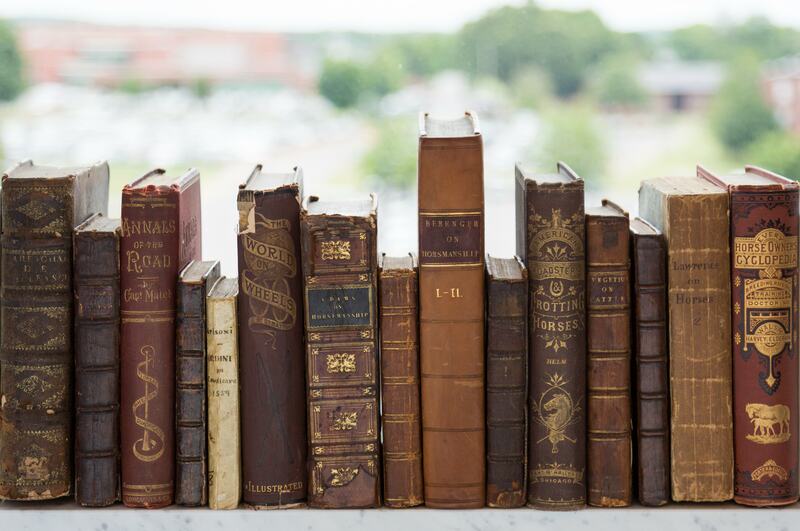 Encompassing over 900 books, the Collection includes rare historical editions printed from the 1500s to the early 1800s as well as numerous modern titles. It contains approximately 45 periodical titles, some with issues dating back into the 1800s. There are approximately 2,900 photographs in the Collection with hundreds of additional photographs currently being sorted out and processed. The Collection also includes approximately 30 linear feet of interview and research notes compiled by Ms. Warden. Four other equine collections complement and extend the Warden Collection’s scholarly potential: the Gilbert McWilliams Orr Papers, William J. McGill Papers, Ethel Rankin Papers, and the Joan Hunt Collection. These consist of periodicals, photographs, correspondence, personal documents, and other materials. 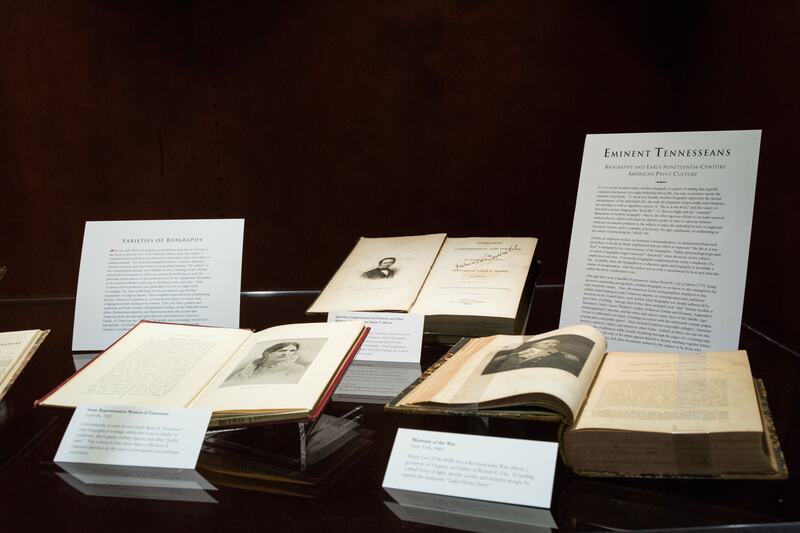 The Joan Hunt Collection includes between 800 and 1,000 books, chiefly published in the twentieth-century. 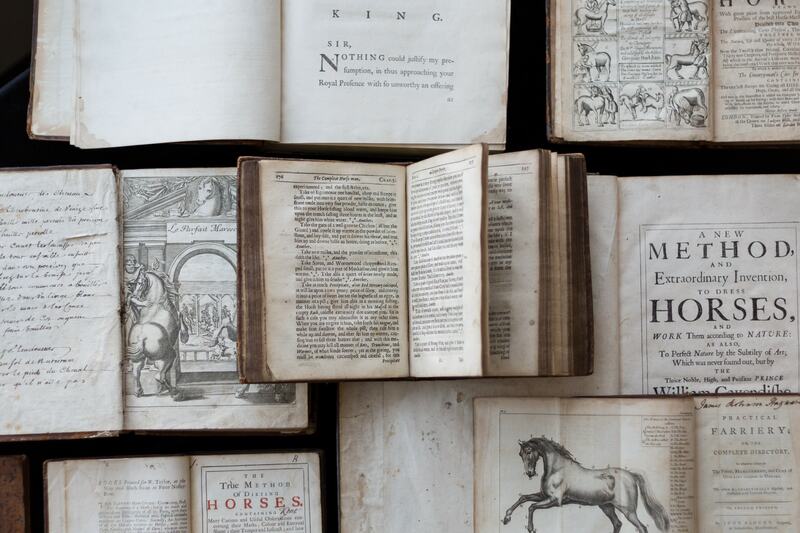 Special Collections actively acquires bibliographies and other resources (usually printed materials) to support research relying on the equine collections. These are cataloged and located in the department’s reference collection. Currently Special Collections is reviewing all existing online catalog records for books, annuals, and periodicals in the equine collections. We are also cataloging a large number of previously uncatalogued books and periodicals. Accordingly, in seeking a title, researchers should first consult Walker Library’s online catalog. Specific titles that cannot be retrieved in a catalog search may not yet be cataloged (or we might not own them). For uncatalogued book titles, users should consult our local book inventories. (NOTE: The inventories in PDF format and are alphabetized by title. Item numbers 1-2 in the Warden inventory and numbers 3-69 in the Hunt inventory are out of order, but alphabetized by title thereafter.) For periodical titles that do not appear in the online catalog or the inventories, please ask Special Collections staff. We can easily locate particular periodical titles by checking shelves in the vault. Please note that locating and retrieving archival materials may be time-consuming for Special Collections staff. Locating and retrieving photographs is especially time-consuming. Pamphlets, photographs, research files, letters, and similar materials are organized by provenance, whereby the basic arrangement scheme derives, first, from the collector who assembled the materials, and are further arranged by type, similarity of material, or some other logical concept. Researchers seeking archival materials in the Warden Collection should initially consult our local finding aids listed below. Please do not hesitate to ask Special Collections staff for assistance with archival materials. We realize many researchers are unfamiliar with provenance and archival organization.